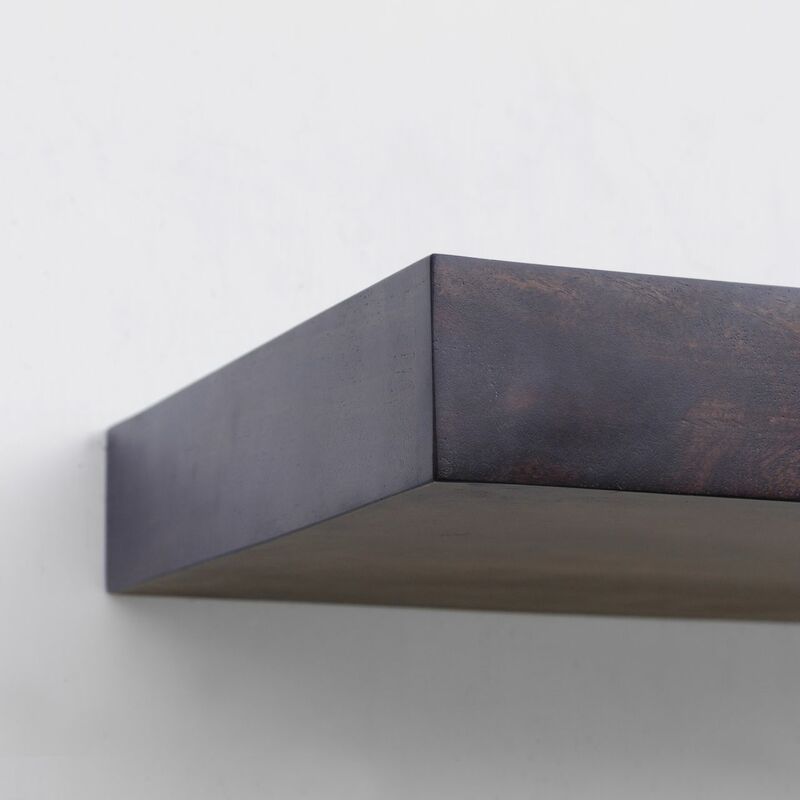 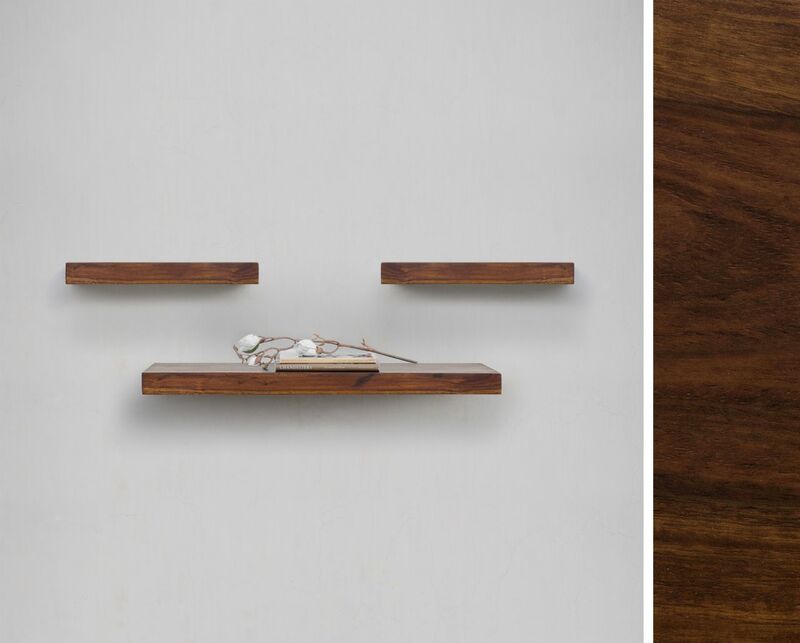 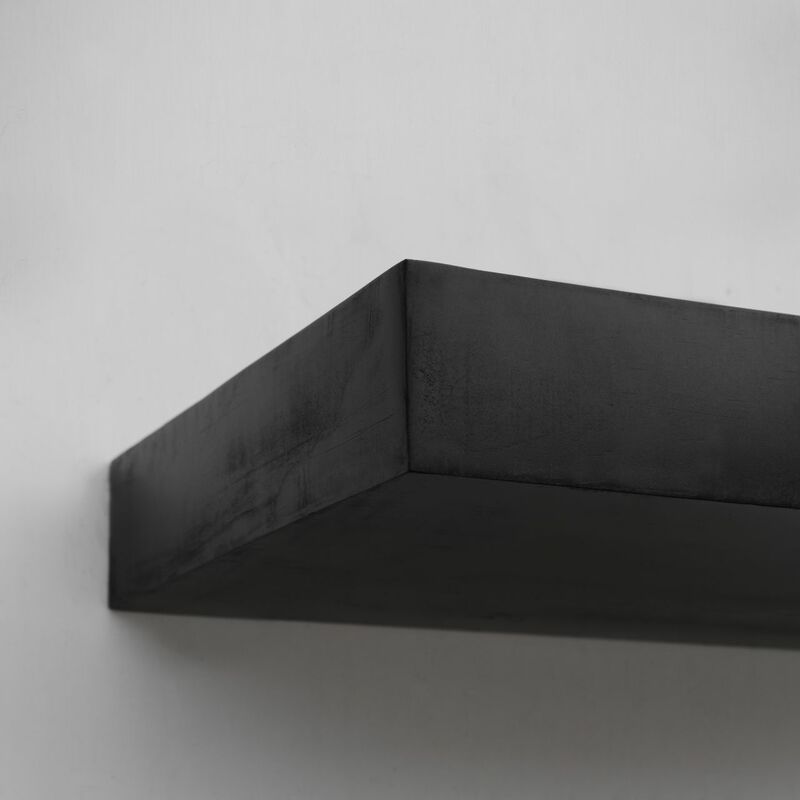 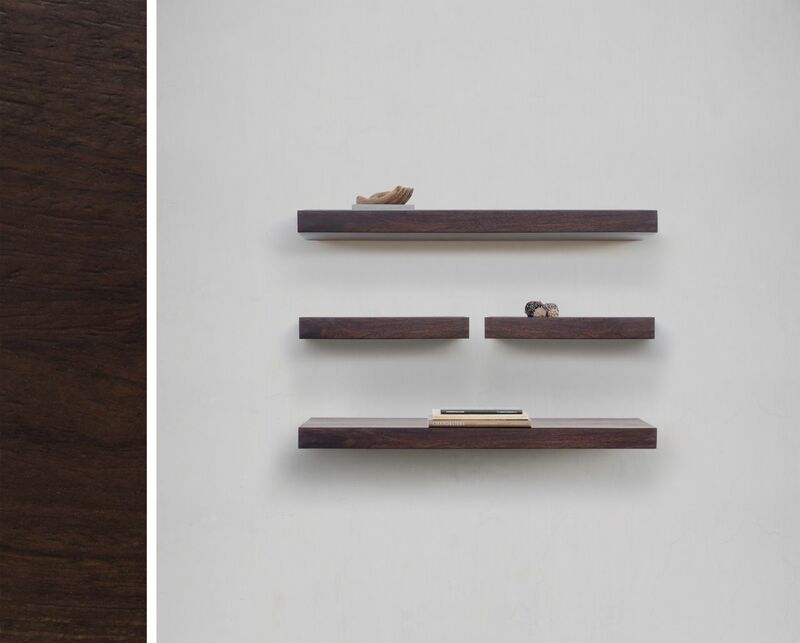 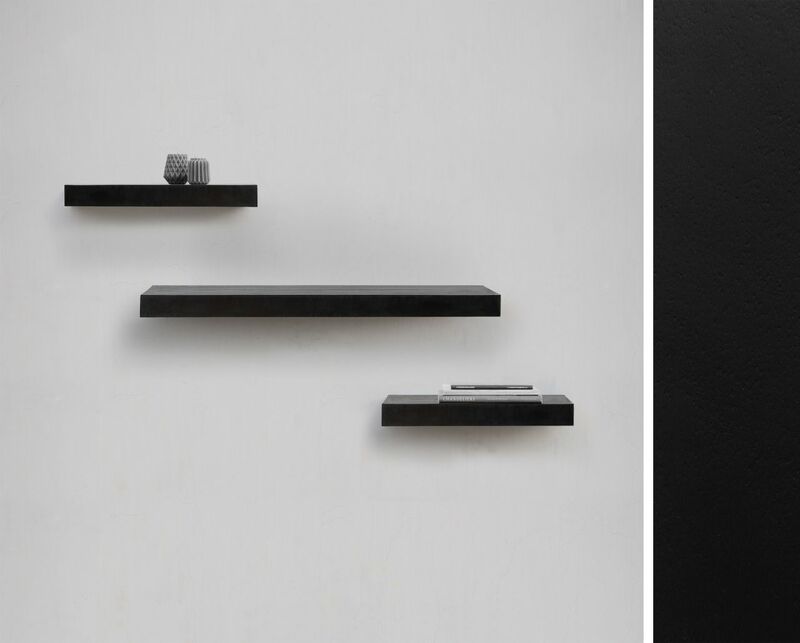 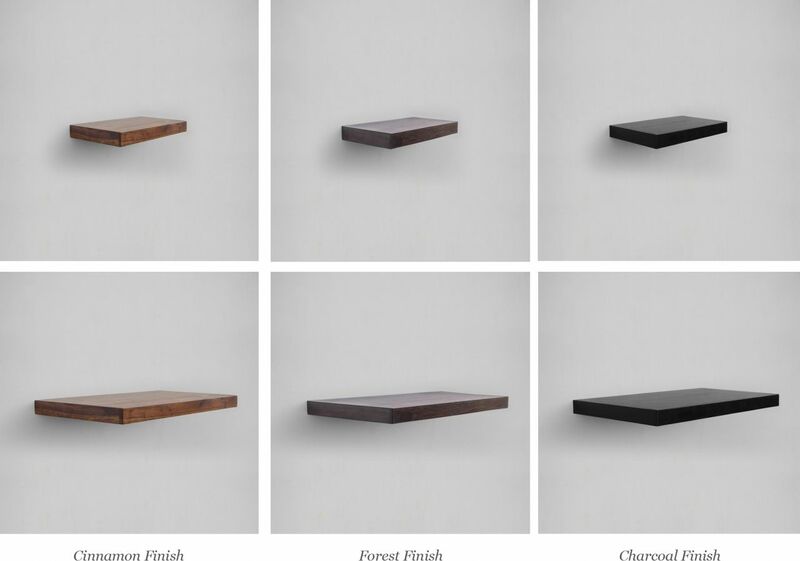 Our Shelves are Now Available in Chic Wooden Finishes. 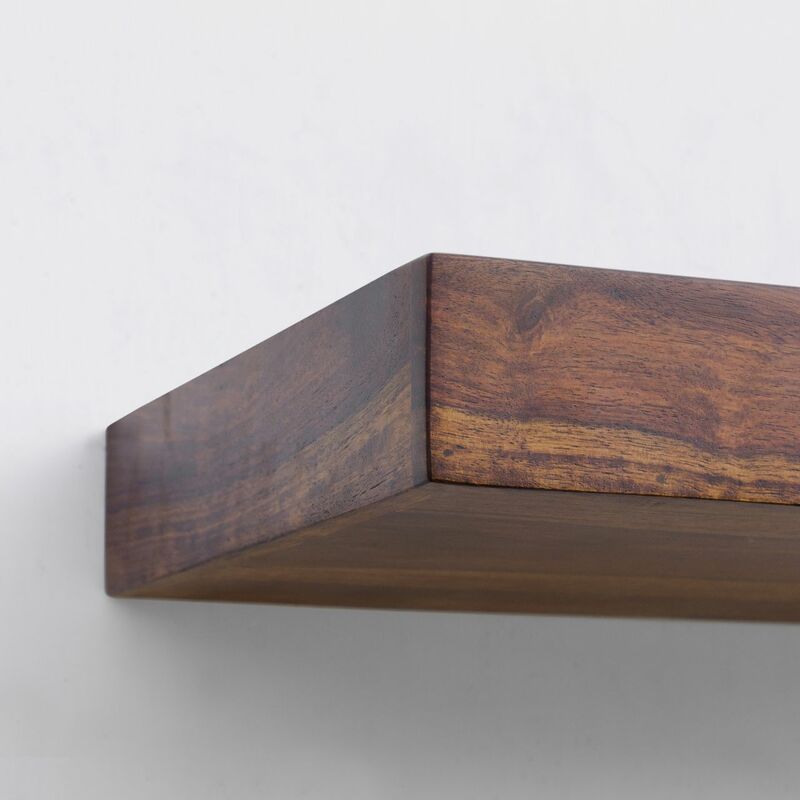 A space-saving design that keeps floor space clear, hang one in the entryway or bath as a stylish catchall or use them to add a personal touch in a hallway and to show off treasures in a living room. 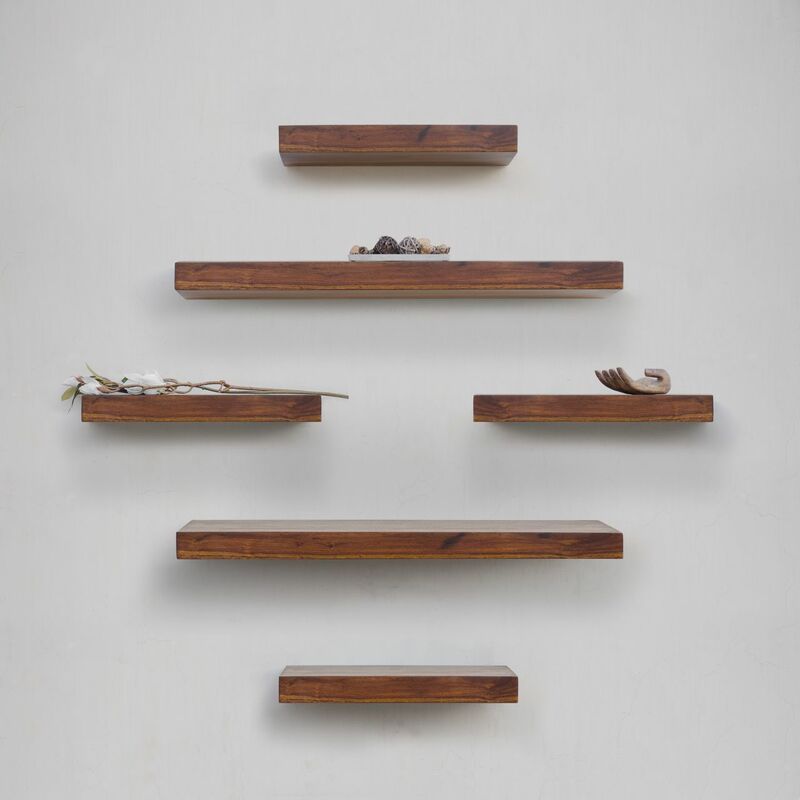 A colour for every mood and home with the flexibility of making your own combos; it is easy to find a place for our floating shelves.